In a not entirely different parallel, if someone is held up on his way home from picking up his weekly pay envelope and all his money is confiscated, he naturally does not pay a tithe on the money that was stolen. In your case, the same reasoning applies, but with a twist. If prudence dictates that you put money away for the future, then you are not getting that money and don’t need to tithe on it. You certainly don’t have to ignore what you understand to be the best for you and your family in order to have more to tithe. However, down the road, whenever you do access that money you will then need to tithe on it. In other words, when it is yours to use, you owe tithe. We should iterate 10% is a minimum and one can always choose to give more to charity. While ancient Jewish wisdom doesn’t suggest giving too much no one needs to meticulously take care not to go an iota over 10%. We’re delighted that you benefitted from Thou Shall Prosper and wish you continued family and financial success. P.S. With three young ones, be sure to send your wife over to my (Susan’s) Practical Parenting page. How many christians have ever told you about JESUS who is JEWISH? exactly the christians believe and why??? thanks have a blessed day in the lord amen. Chris, I am a Christian and I am appalled and totally embarrassed by your response to Rabbi Lapin. The first principal of both Christianity and Judaism is love, and love is the valuing of someone so much that you would honor them and sacrifice almost everything for them. 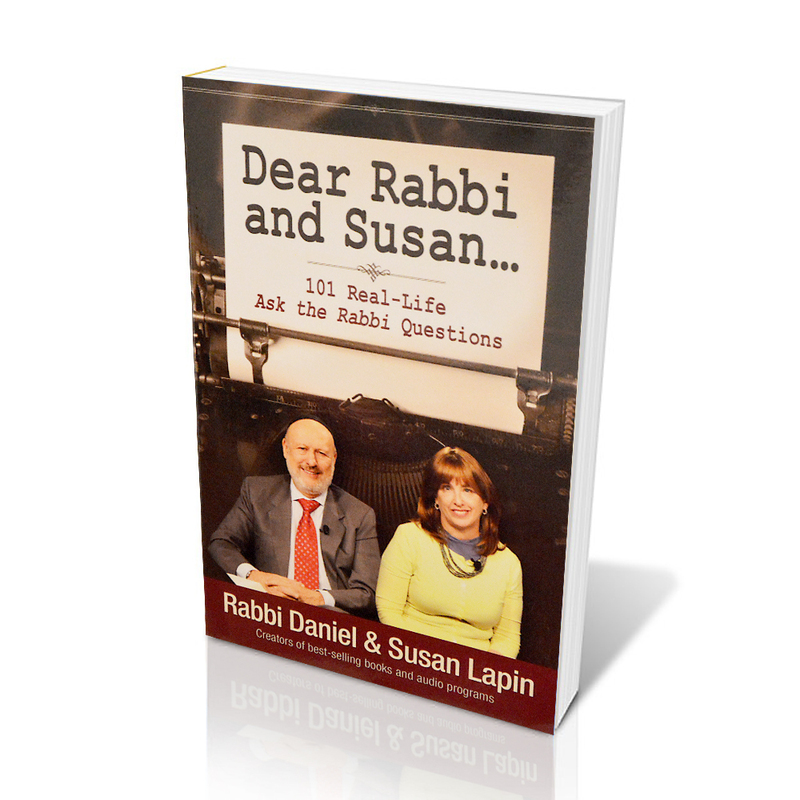 Rabbi Lapin honored you in your ignorance and showed you how love works. I suggest that you quit just “reading” the Bible and start trying to understand it and apply it. I am pleased and grateful for your note. I just didn’t see that there was much that I could say to Chris other than “thanks for writing”. As a Christian, I completely agree with what Ted wrote. I enjoyed the wise response. I loved the spiritual beauty of the question and imagined God’s pleasure in His children seeking to live according to God’s Will. In general, I often rejoice over your teachings attract such beautiful questions. Most readers will not be aware of your rabbinic distinction which makes your kind comment even more appreciated. Wishing you a 2019 of good health. Thank you for putting this topic in perspective. Many of us struggle with paying our bills and still want to support chararities and our religious institutions. Rabbi Lapin, I agree with your answer. I would just add …. No matter the amount of our tithe, we must remember G_d wants us to give generously to Him and to do so without a grudging heart. (Deut 15:10) We are to honor him with our wealth, with our first fruits. So, we are to give happily! Bless cheerfully! You are absolutely right, Jaime. Giving with a glad heart is an important part of giving and can make a smaller gift be more valued than a larger one given grudgingly. That from perspective of needy recipient, $1,000 given with a grudging heart may well be worthy more than $10 given happily. In other words, motivation is lovely but the key is the action. In other words, I’d rather someone behaved beautifully towards me insincerely while not liking me much to someone who, in his heart, was filled with love and sweetness but behaves atrociously towards me. What’s in the heart is important but nowhere near as important as our conduct, actions, and behavior.